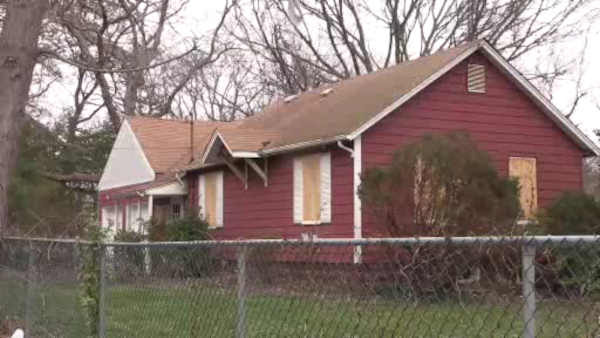 A man's body was found inside an abandoned home in Wyandanch. WYANDANCH, Long Island (WABC) -- Police in Suffolk County are investigating the death of a man whose body was found inside an abandoned home. Investigators say another man went into the home in Wyandanch early Saturday morning to get out of the cold and rain. He found the body and flagged down police at about 3:15 a.m. The victim, who has not been positively identified, was pronounced dead at the scene by a physician assistant from the Office of the Suffolk County Medical Examiner. Investigators determined the death appears criminal and the investigation is continuing.